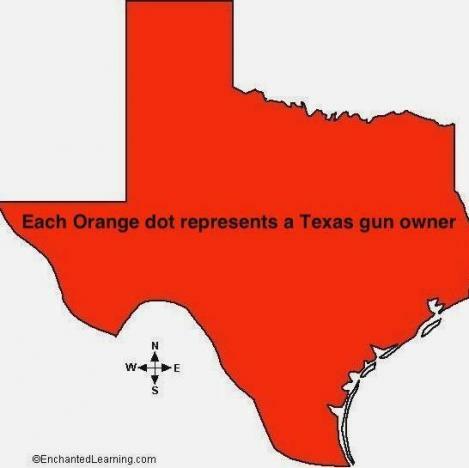 Track your gold, track your guns…don’t worry be happy, you can trust your government, they have your interest at heart. When Central Planners can’t play by the rules, they simply change them. Unfortunately, the consequences (and there are always consequences) make the game MUCH riskier. The entire reason for the agreed delay of the Basel Three liquidity requirements is the Western financial system’s balance sheets. They are cartoons because of FASB blessing of debatable values for paper assets such as OTC derivatives with absolutely no market relationship. Put succinctly, the Western world financial system simply does not have the ability in terms of real liquidity to meet Basel Three requirements. That is the entire story. The tomes written on this should be but one line – bankrupts cannot meet liquidity requirement now or in two years from now. It is only right in our present financial world that one of the primary manufacturers and distributors of OTC derivatives should be made Secretary of the Treasury– God help us all. 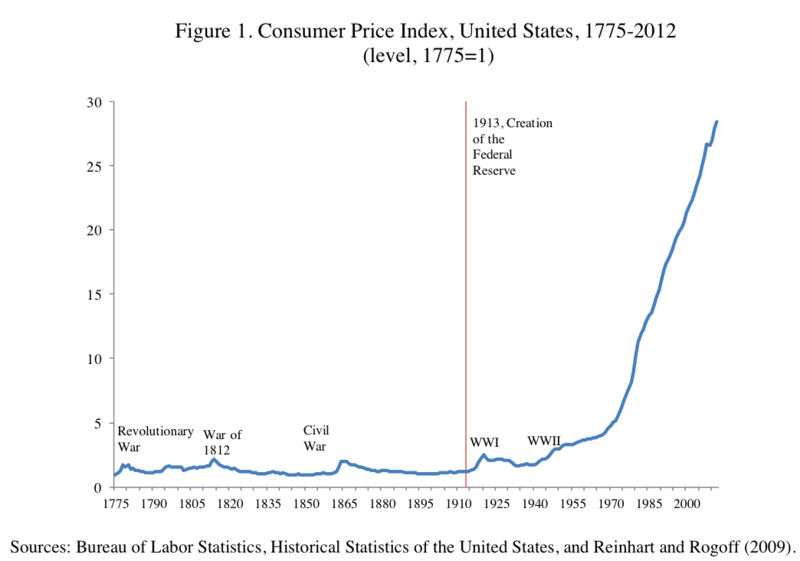 The graph below shows exactly what the money-center banks and their CEO – the Fed, have done to your purchasing power. In case you’re wondering what took place in 1971, at the base of the hockey stick, that would be Nixon taking us completely off the gold standard and any connection to reality. With the Fed trying to keep rates near zero, what exactly is supposed to constrain the money supply? Could this unconstrained money printing have an impact on the price of hard assets, like gold? According To The Bretton Woods Calculation, Gold Is Worth $20,000 Per Ounce – Who am I to argue with the Dean Harry Schultz on the potential for the gold price. Highest Ever One-Day Sales for American Silver Eagles? – Not exactly a traditional sign of a silver bear market! Have the policies of the modern day Wizard of Oz, Chairman Bernanke, helped the economy or insured its demise by endlessly printing money to backstop the selfish, irresponsible spending of Congress? American Express to cut 5,400 jobs – If the global recovery was any stronger, the unemployment rate would be double the current reported number (oh that’s right, it is). – What’s Inside America’s Banks? It was all a lie – one of the biggest and most elaborate falsehoods ever sold to the American people. We were told that the taxpayer was stepping in – only temporarily, mind you – to prop up the economy and save the world from financial catastrophe. What we actually ended up doing was the exact opposite: committing American taxpayers to permanent, blind support of an ungovernable, unregulatable, hyperconcentrated new financial system that exacerbates the greed and inequality that caused the crash, and forces Wall Street banks like Goldman Sachs and Citigroup to increase risk rather than reduce it.